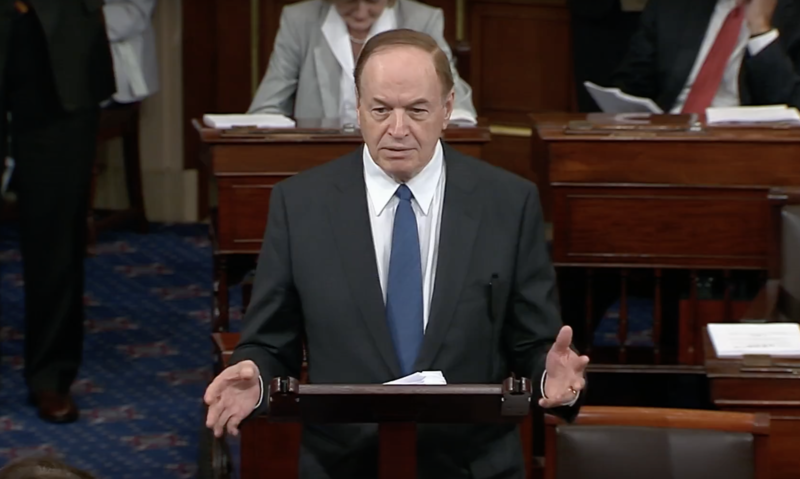 Sen. Richard Shelby, R-Alabama, announced that the U.S. Department of Transportation will award the city of Decatur a highway infrastructure improvement grant totaling $14,222,671 in federal funding. The grant is made available as part of the DOT Better Utilizing Investment to Leverage Development (BUILD) Grant program, which focuses on economic development and infrastructure improvements. The grant will aid in the construction of an overpass bridge at the intersection of State Route 20 and Bibb Garrett Road. The project also includes ramps, a new access road, improved highway lighting, and accommodations for safe pedestrian access. According to the city, there has been a significant lack of resources to develop and maintain major rural highway infrastructure. This funding will help bridge the gap between Decatur and other main employment areas in the state, providing necessary funding for these much-needed transportation resources. President Donald J. Trump (R) has urged the Congress to pass a $trillion infrastructure bill to allow for more modernization and repairs to America’s infrastructure system. Senator Richard Shelby has been elected to six terms to the U.S. Senate and is the Chairman of the powerful Senate Appropriations Committee. Prior to his Senate service he was elected to four terms in the United States House of Representatives and two terms in the Alabama state Senate representing Tuscaloosa.